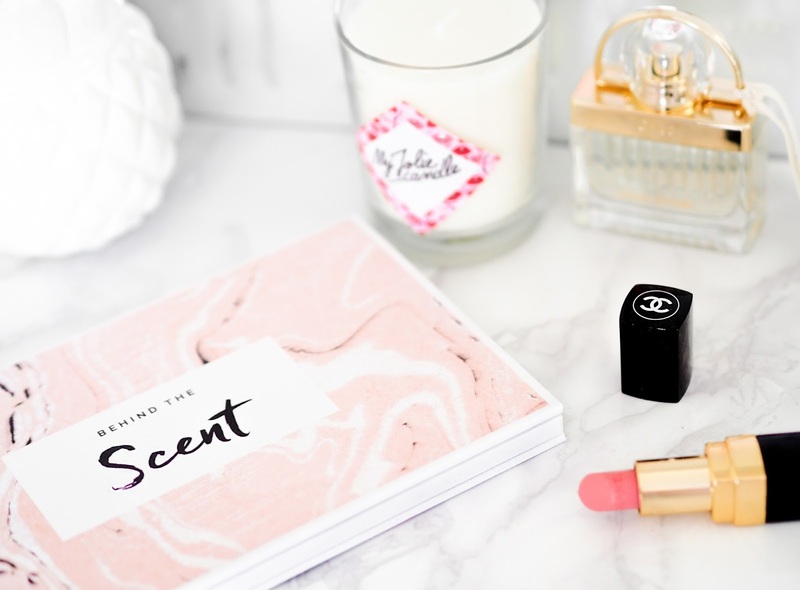 The Perfume Society is an online-based mecca for fragrance lovers. There is everything, from perfume news and history, to specially curated sample boxes and FR.eD - the diagnostic tool that helps you select your next fragrance. 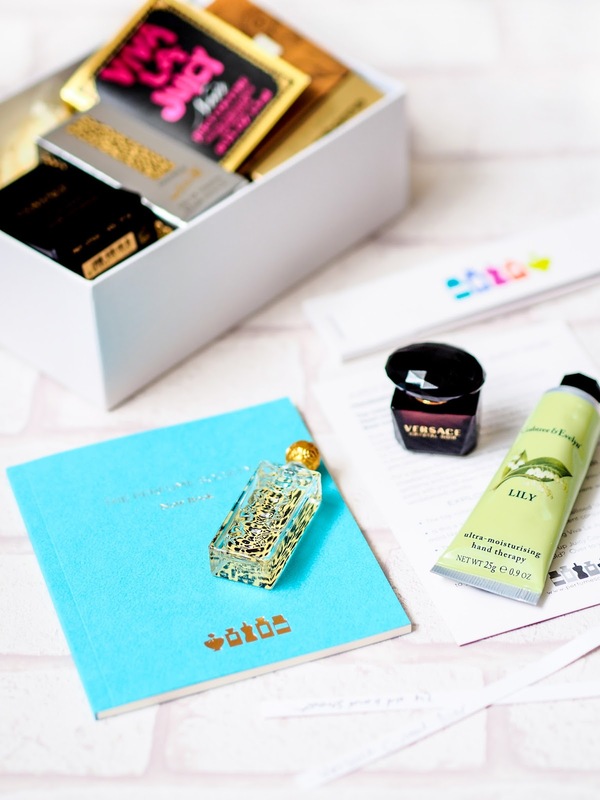 There is tons to do on the site without paying a penny, however a £25 per year VIP (Very Important Perfumista) subscription gives you access to subscriber-only events, online issues of The Scented Letter (their magazine) and exclusive discounts on the Discovery Boxes. Scent is a powerful thing. 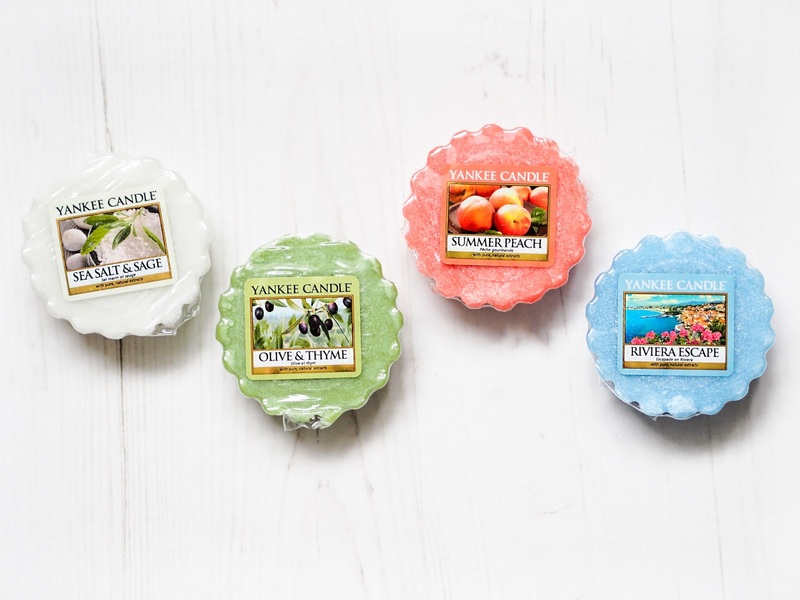 It can take you back to a specific time or place, and I'm a firm believer of changing my scents with the season, both home and personal fragrance. There are some people that will happily burn Christmas scented candles in July. I'm that person that will only go as far as burning November Rain in November, April Showers in April. Why? Fragrance association. I know, without a doubt that if I went back to smell November Rain, it would remind me of the time I gave it its first burn, sat in my uni room waiting for an early morning parcel. Even if the memories are menial, it still brings a certain nostalgia. 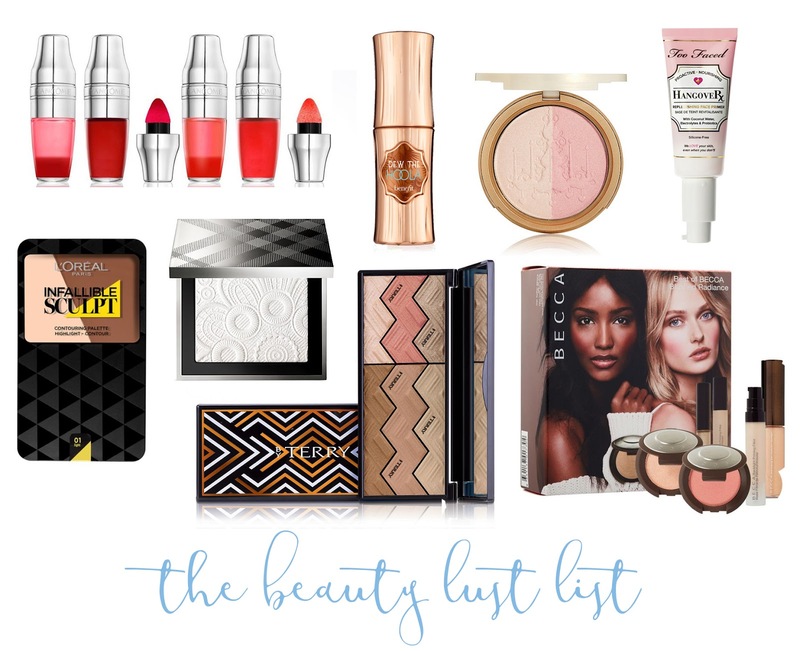 Beauty Tous Les Jours, the post where I give a sneaky peek inside my makeup bag. 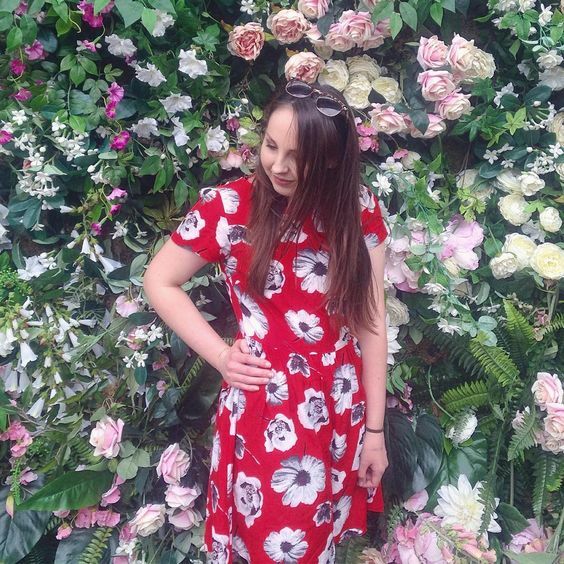 I'm sharing some new additions that have earned their place in my daily routine. I say daily, you are most likely to find me in sweats and a pineapple bun, but you get the jist. 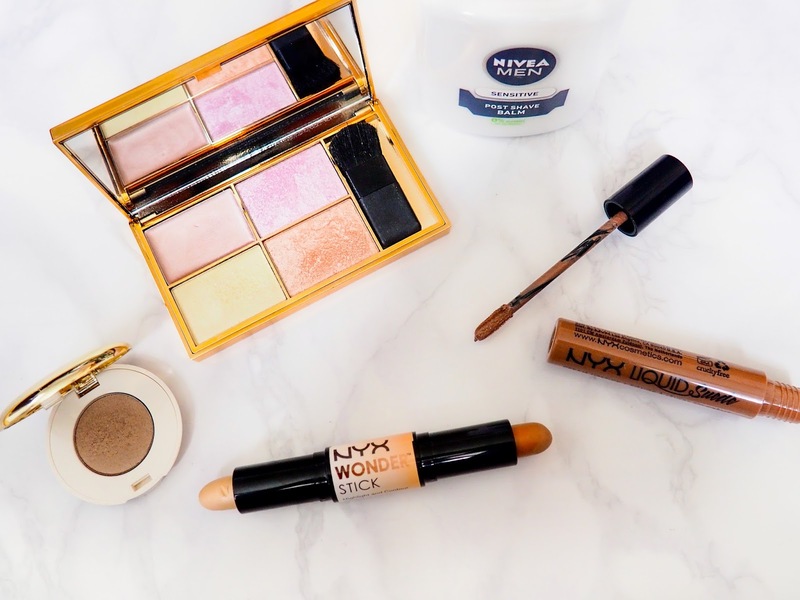 This month I've been all about the speedy makeup routine (too many late nights watching Suits and sleeping in past my alarm) with a simple eye look and a liquid lipstick that instantly makes my 5 minute face look put together. 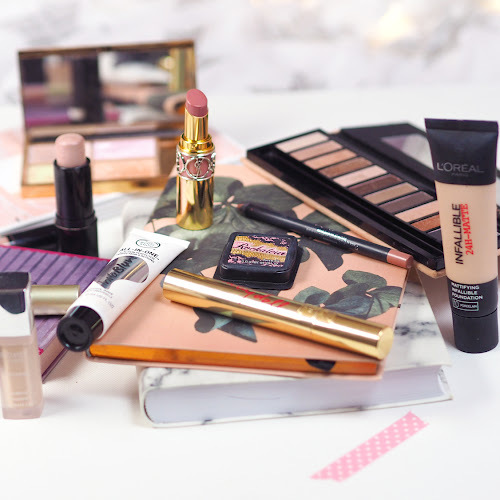 All of my faves are from the drugstore this month and are all under £10! 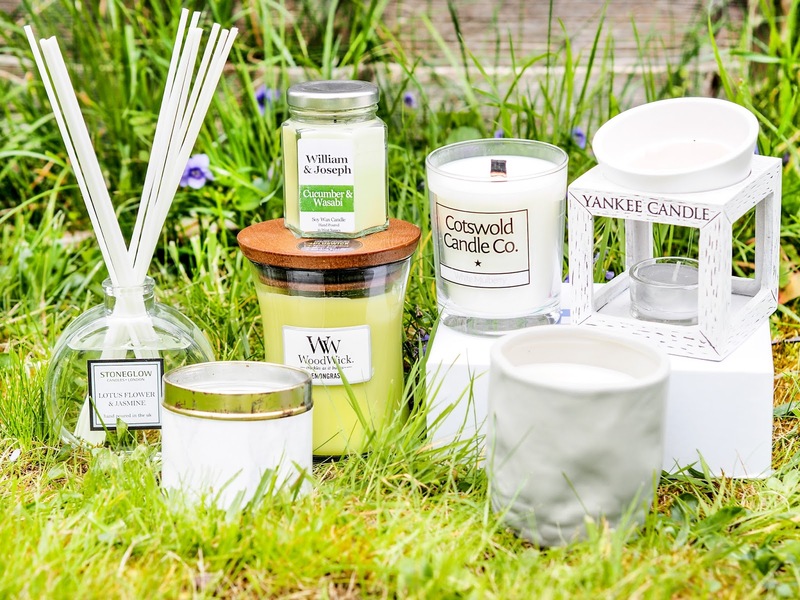 Cotswold Candle Company is an exciting new home fragrance brand, founded by a lovely lady called Polly, who wanted to create a range candles that would be affordable without compromising on scent throw. Sick of being disappointed at many a luxury candle, and literally watching her money go up in smoke, Polly set about making her own. She wanted her candles to be accessible, but still aspirational. 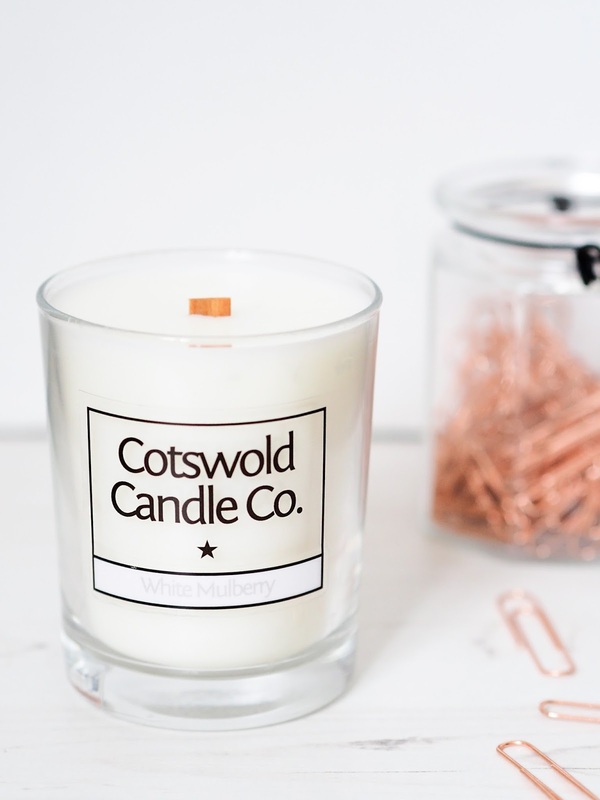 At a price of £18 per candle, Cotswold Candle Company shares its market with more luxurious brands rather than being grouped with the typical handmade/Etsy crowd. 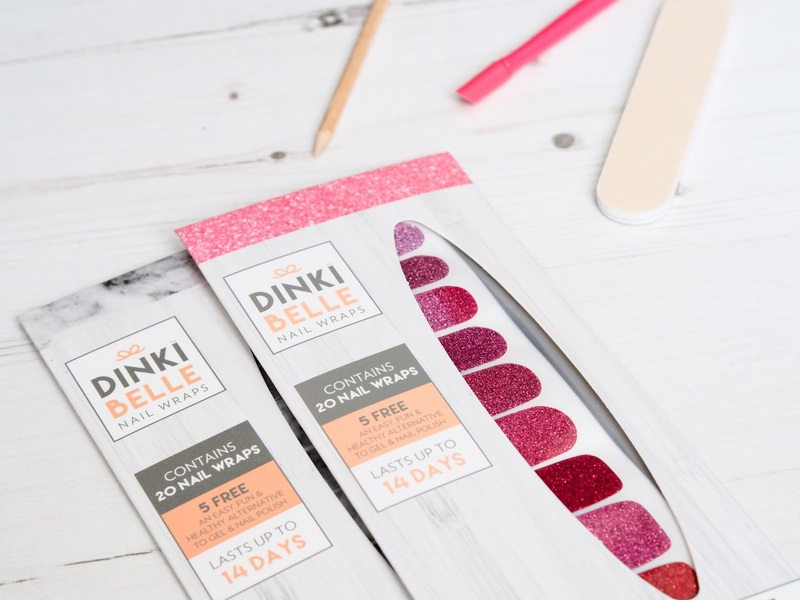 Nail wraps are something that I've wanted to try for quite some time, so when the press release for DinkiBelle nail wraps popped into my inbox, I was keen to find out more. I always felt like I was doing something wrong when painting my nails, as I felt like they never lasted more than a day or two without chipping. DinkiBelle claims that their wraps can last up to two weeks, depending on the amount natural oils in your nails and how well you look after them, which sounds like a dream! It has become a ritual to pop to concept home fragrance store, Love Aroma (I go to the one in Leicester, although there are 10 branches in the UK) whenever a new Yankee Candle collection launches. Even though I know I'll buy them all for the sake of the blog, I cherish the moment that I smell a scent for the first time. 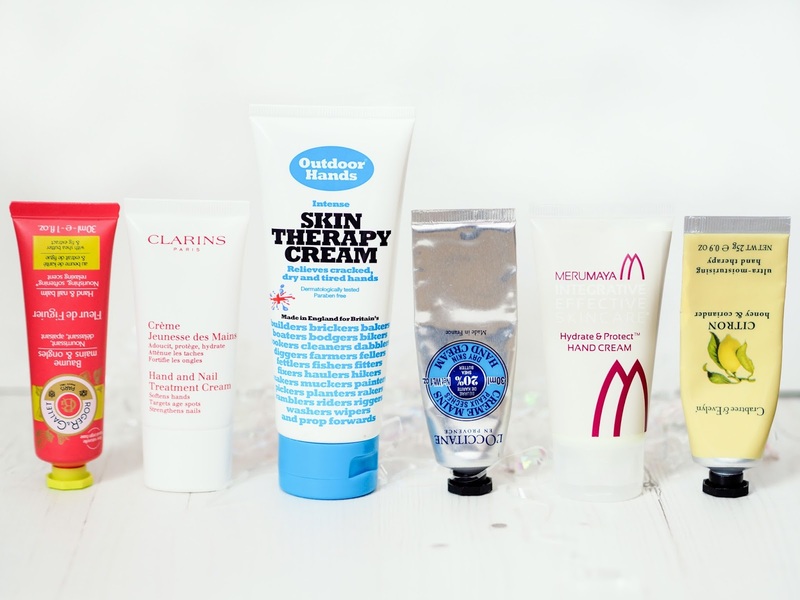 Hand cream is one of those boring products that realistically, you only really need one of. That being said, I've ended up with quite the collection. Hand creams arrive in the form of gift sets and magazine freebies, so I can't remember the last time I had to physically purchase a tube. I've narrowed my stash down to the six best brands in my opinion. They are listed in no particular order as I simply couldn't rate them from 6 to 1, but I do have a couple of favourites. 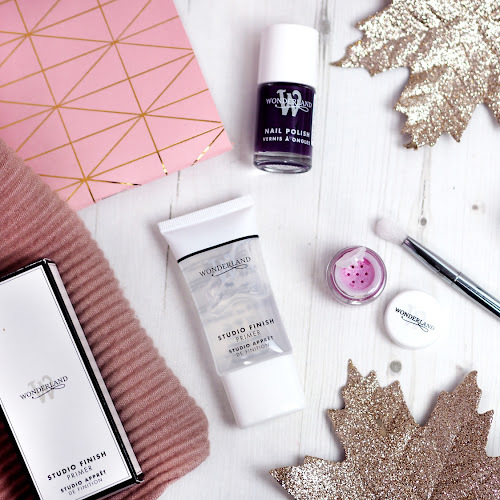 Although I haven't been buying as many beauty products recently, there have been quite a few new releases that have tickled my fancy so I thought it was about time I did another Lust List. This month it is mostly dominated by face products, namely highlighters. 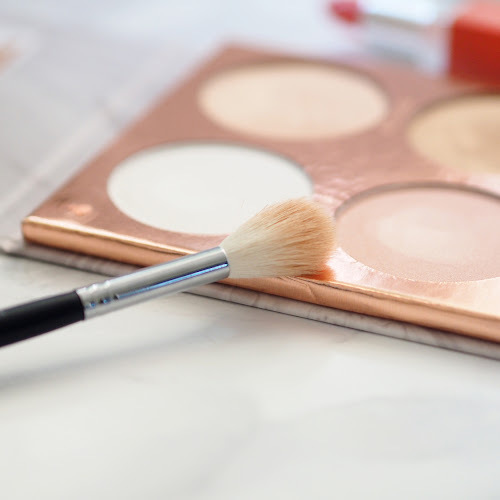 There's just something about face palettes and powders that really catch my eye, especially if they are that little bit different. Skincare for me is a ritual, an essential part of my evening relaxation routine, it allows me to reflect on my day and prepare me for going to sleep. 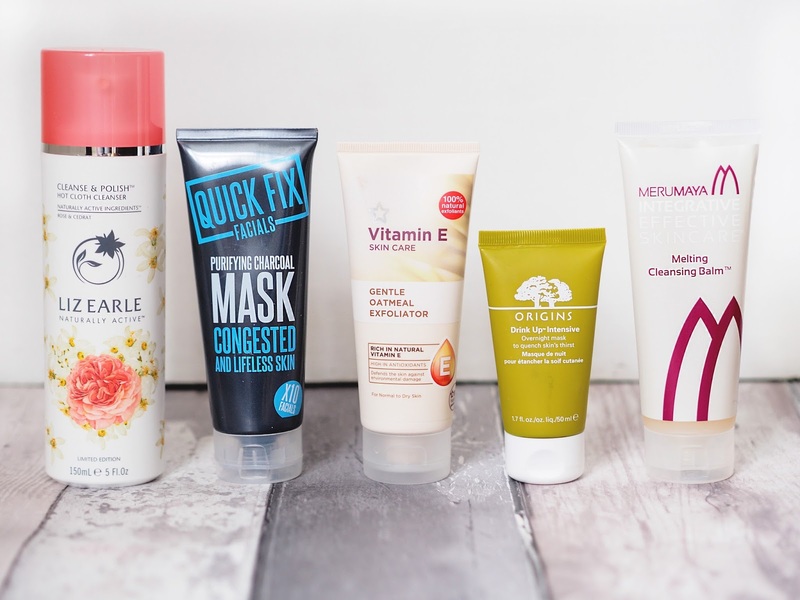 There's nothing I love more than chatting about my favourite skincare products (other than buying new skincare of course), and so here we have The Skincare Shelf, a monthly look at the newest and most loved skincare items in my stash. 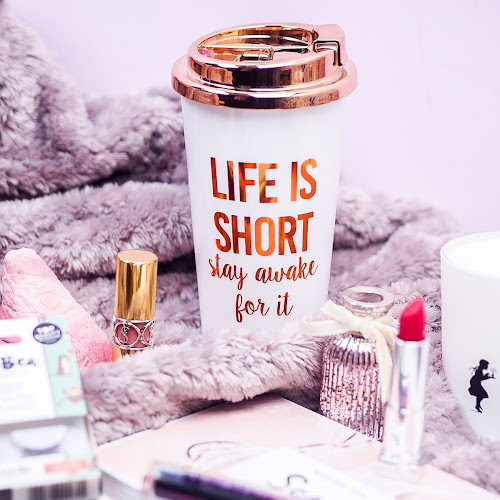 I got a little bored of the monthly favourites format, and so you'll instead be seeing the skincare favourites here, as well as my everyday beauty faves in Beauty Tous Les Jours. 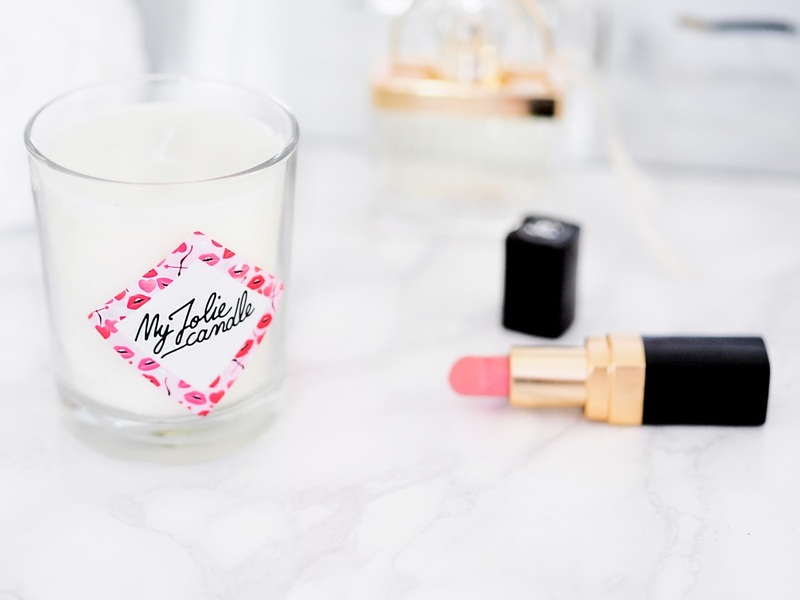 My Jolie Candle are a relatively new home fragrance brand from Paris. Founded by two young frenchmen (ooh la la! ), banker Samuel and creative diamond broker Victor, they together came up with the My Jolie Candle concept. The aim? 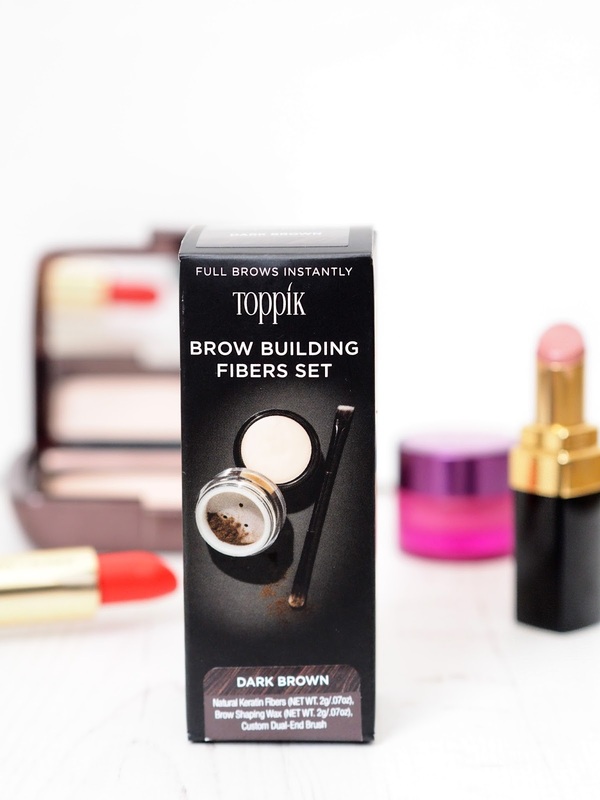 To make women smile by proposing an inexpensive but exciting gift. 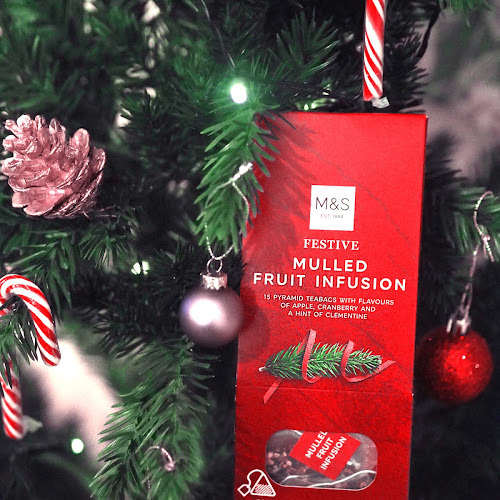 The gift in question is a gorgeously fragranced candle, each containing a little jewellery surprise. 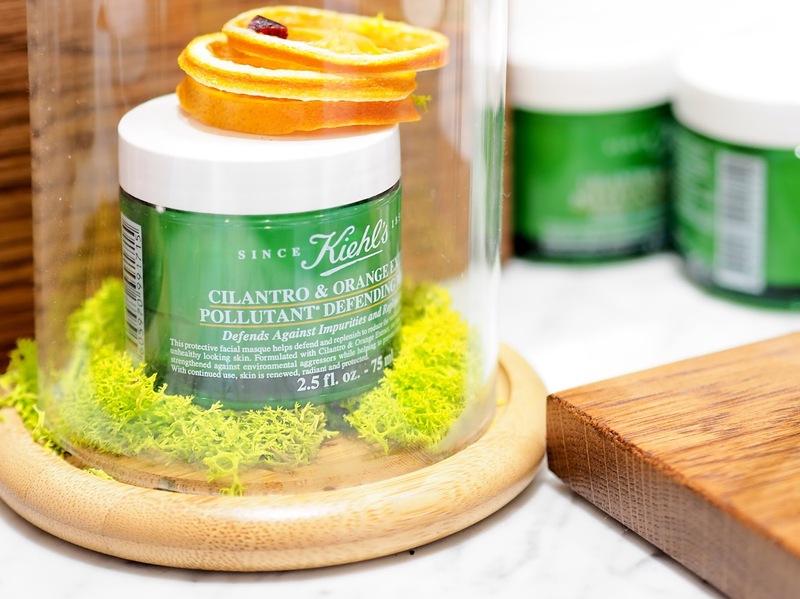 On Wednesday, I hopped on the train to Birmingham to spend the afternoon at the new Kiehl's store at Grand Central. After discovering the GOD that is the Creamy Eye Treatment with Avocado back in December, I knew Kiehl's was a brand that I wanted to appear more on my skincare shelf. Now I'm not the kind of person that usually goes to events alone, but for Kiehl's I made an exception. Today's post is a bit of a new concept, coming at you in the form of The Fragrance Diaries. It'll be a monthly delve into the world of perfume, touching on new releases, my most-worn scents and a whole lot more. 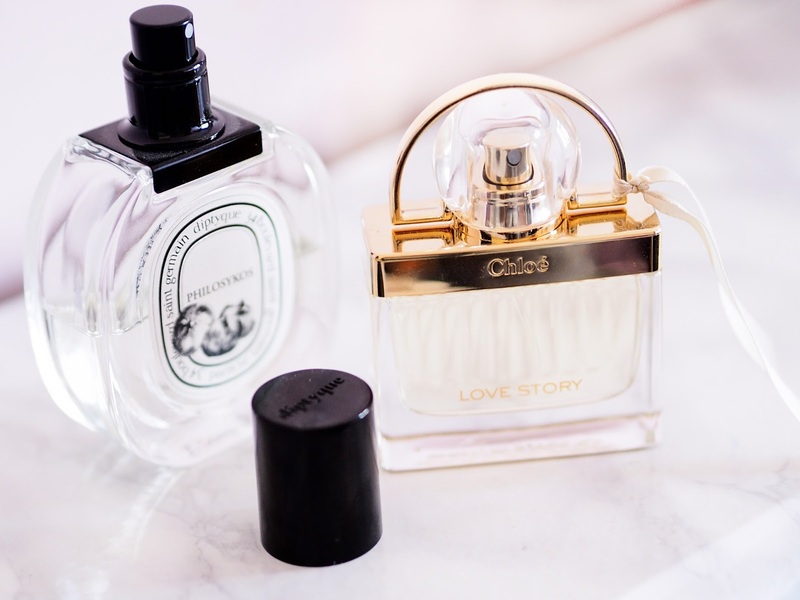 This series was inspired by a few posts I read right at the start of my blogging journey, where I documented my findings from some of my fragrance shopping trips. 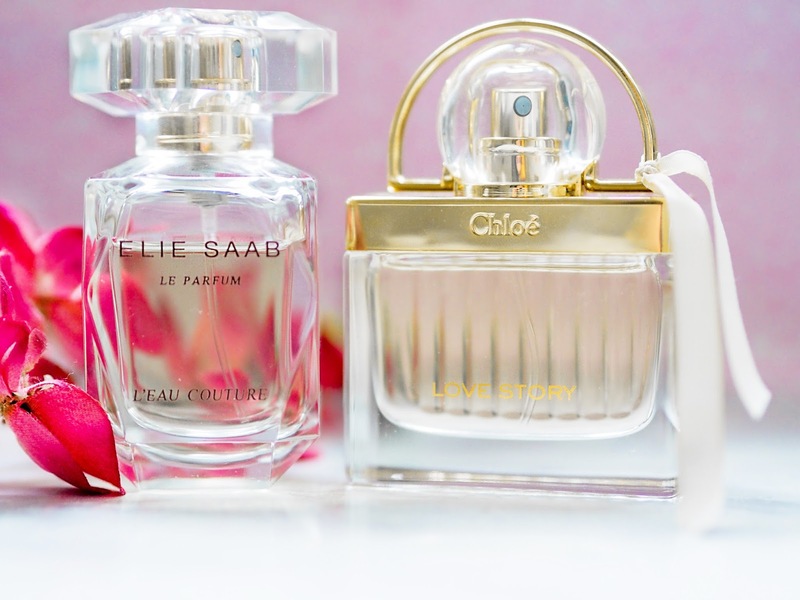 I really enjoyed reading over those, so I thought it would be nice to bring them back to the blog, and give a little insight into some of the scents that I might not mention in full reviews here on Behind The Scent.